It's that time of year again! Time for our SEMI-ANNUAL ACCESSORY CLEARANCE EVENT! Prices are starting as low as $3.98 and Cents of Style is offering over a hundred different products! 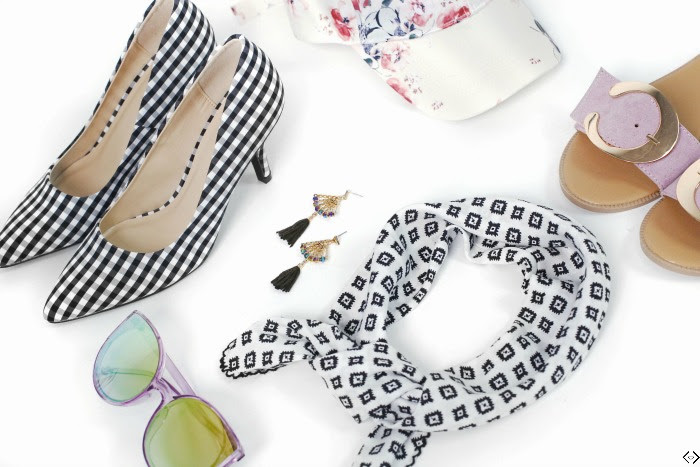 Products ranging from shoes, sandals, and scarves, to hats, socks and sunglasses! You will love all of the fabulous options and the fabulous prices! The code is LASTSUMMER and it takes 50% off the lowest marked price! Don't forget the FREE Shipping! The code is active 07/13/18 until 07/16/18 at midnight.